KOOKI – Kooki Chiefdom has announced they will no longer cooperate with Buganda Kingdom on any development project and said any Mengo official who visits their area without seeking permission will be arrested. According to Kooki Chiefdom Prime Minister Hajji Ahmed Kiwanuka, Buganda Kingdom does not respect them as an independent cultural institution. “Our cooperation with Buganda Kingdom is meaningless if leaders at Mengo continue disrespecting the Kamuswaga. 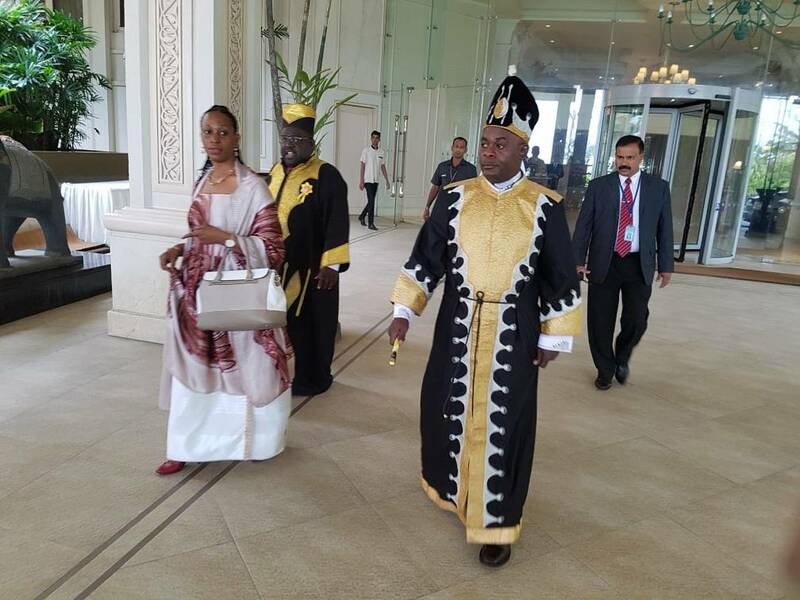 They do whatever they want in Kooki without consulting us, forgetting that our chiefdom enjoys special status in Buganda,” Hajji Kiwanuka said, in reference in reference to a recent visit to Kooki by Buganda Premier Charles Peter Mayiga. Mayiga was temporarily blocked from visiting the area where he said he was going to promote coffee growing. Buganda considers Kooki as part of its territory and that the Kamuswaga is under him. But Kooki disagrees. “This is disrespect has to stop. If they [Buganda Kingdom] feel they want to cooperate with us, let the Kabaka find time and talk to the Kamuswaga,” Hajji Kiwanuka said. He added that Kooki is an independent entity and for any Mengo official to visit the area, he has to first seek permission of the Kamuswaga. “Next time, if he [Mayiga] visits Kooki without following formal procedures, we will be forced to arrest him for trespass,” he said. 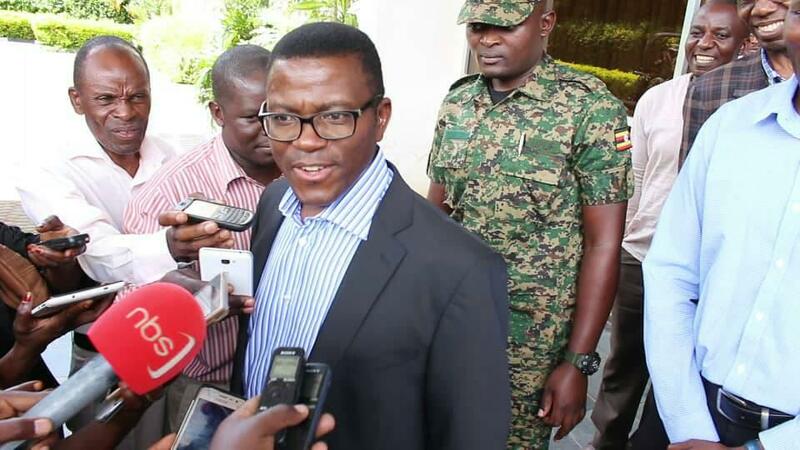 Buganda state minister for Local Government, Mr Joseph Kawuki said they are waiting for an official communication from Kooki over the matter. “We really don’t know what they [Kooki officials] resolved, we will only respond after knowing what exactly transpired,” he said in an interview. The announcement dents hopes of uniting the two cultural institutions that have for some years been at loggerheads. Kooki was once an independent kingdom until 1886 when it was reduced to a semi-independent chiefdom under Buganda, to whom they sought protection against external invasion. In the agreement signed between the then Kooki ruler then (Kamuswaga), Hezekiah Ndaula and the late Kabaka Mwanga of Buganda, Kooki was infused into the territories of Buganda Kingdom, but with a special status above other counties. However, since the current Kamuswaga was enthroned, relations between the two cultural institutions became strained, with the chiefdom accusing the Mengo establishment of not honouring the agreement his forefathers signed with Buganda. In 2016, the Kooki council banned the singing of Buganda anthem in all schools and at official functions under its jurisdiction. The council also resolved to use English during its council meetings with Luganda relegated to only those who can’t speak English. Currently, the chiefdom uses its flag and anthem which are different from those of Buganda. Last year, Kooki chiefdom petitioned the Central government asking it to intervene in its strained relationship with Buganda Kingdom. In a letter dated June 2 ,2017, which was addressed to Minister of Gender, Labour and Social Development; Hajjat Janat Mukwaya who is directly in charge of Traditional and Cultural institutions, Hajji Kiwanuka complained that Mengo had continued to undermine Kooki chiefdom and its hereditary cultural leader, the Kamuswaga Apollo Ssansa Kabumbuli II. He noted that this was in total contravention of an agreement both institutions signed 121 years ago.